Attended by New Zealand's top architects, interior designers, homeowners and suppliers, the 2018 Archipro Gala was a night to remember. Proud to be a sponsor of this year's Archipro Meet, Greet and Eat Networking and Showcase Gala, our team at In Residence polished their shoes as well as our tapware, hardware and grilles before setting off for a glamorous night at Shed 10 on Auckland’s waterfront. Standing alongside an impressive collection of suppliers, our range sparkled amid the moody dark interior, brought to life by champagne, chandeliers and our effervescent team - James, Hollie, Stephan, Shirley and Anna. We had a fabulous time showcasing our new collections to design-savvy Kiwis who are planning to build stylish new homes and also to our friends from the design community. Thanks to all of you – we are very excited about your upcoming projects and can’t wait to assist in bringing your ideas to life! 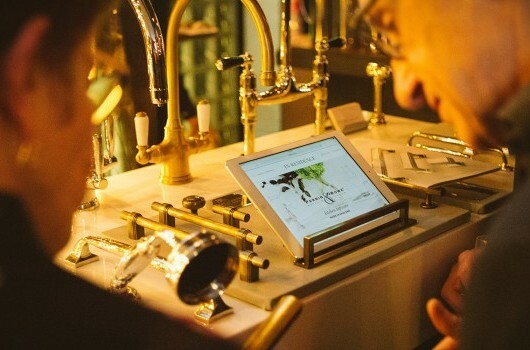 On display was also a sample of our Deco range - the Perrin & Rowe Deco single lever basin mixer and the Perrin & Rowe Deco bath shower mixer with crossheads and handshower on floorlegs. Along with our fabulous team, here you can see the Perrin & Rowe Juliet single lever tap, Perrin & Rowe Ionian two hole bench mounted mixer, Joseph Giles rolled & hammered solid brass cabinet handle and the Joseph Giles Gibbons knurled cabinet pulls. 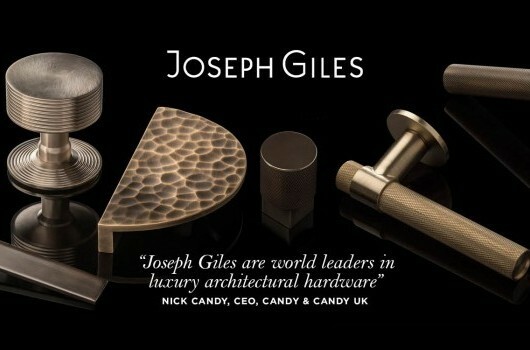 We also introduced the new Joseph Giles hardware range. Appearing here is the Montgomery knurled lever handles; Montgomery knurled solid brass T-bar handle; Semi circle hammered solid brass cabinet handles and Ashworth knurled cabinet pull. 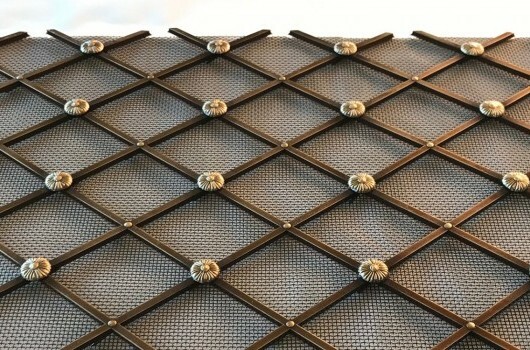 Alongside these is the Perrin & Rowe bath or shower wall valve set with crossheads all set upon the Handwoven rectangular plain vertical Oxford Decorative Grilles.